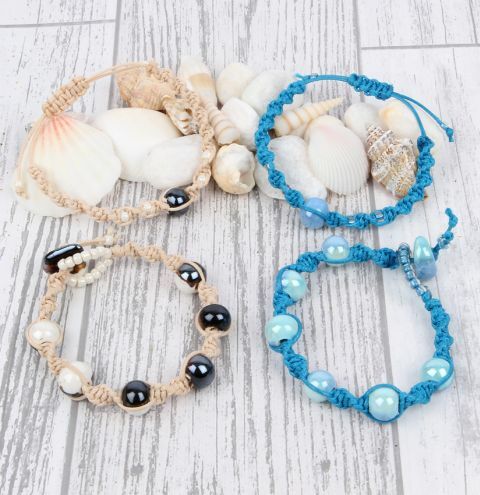 Learn how to make a bracelet for Summer with ceramic beads for a natural, beachy look! To make the sliding knot, follow this tutorial HERE. Choose your kit from the 'materials needed' list.